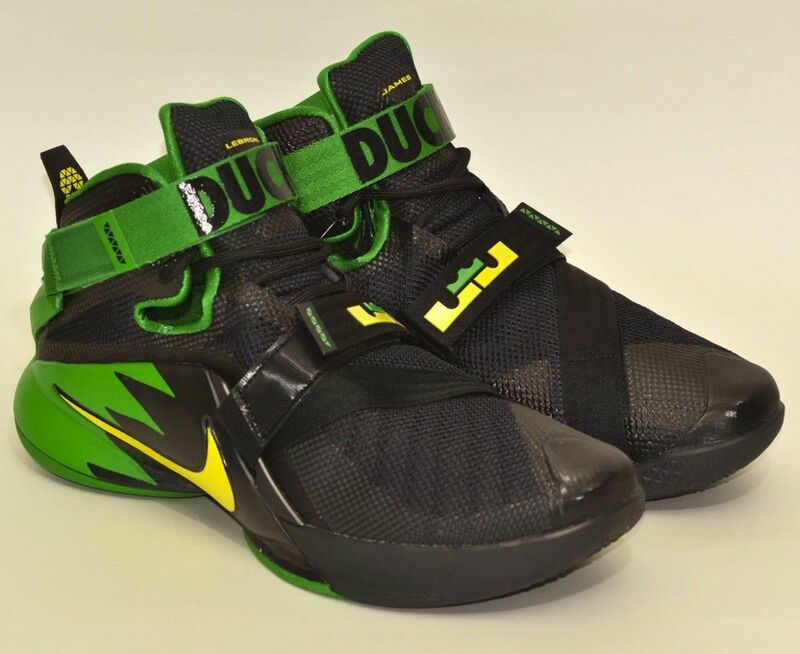 The Nike LeBron Soldier FlyEase was introduced by Nike Basketball and LeBron James on the Nike LeBron Soldier 8 to help disable athletes by making it easy to slide the foot in and out due to the FlyEase technology. 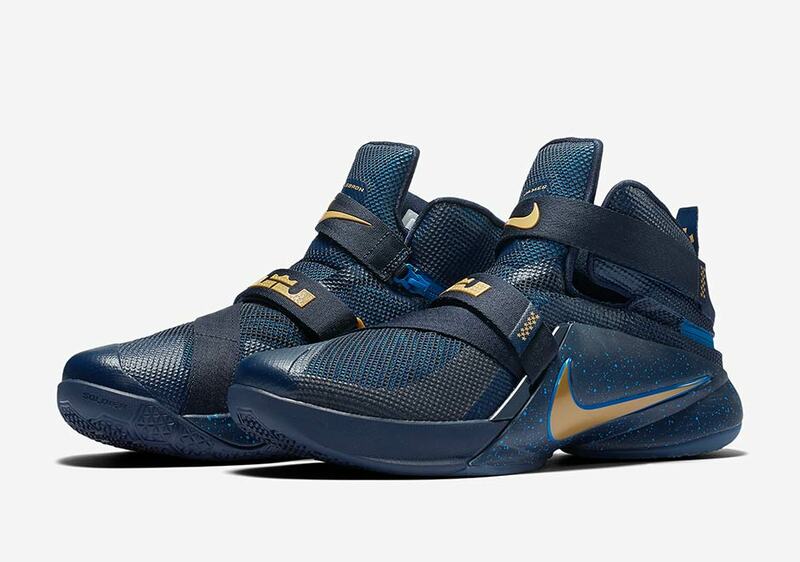 Now the FlyEase construction continues with the Nike LeBron Soldier 9 that keeps its usual aesthetic, but adds the zipper build that opens the back of the shoe near the heel-counter to provide sufficient lockdown and eliminates the need to tie traditional laces. Nike Basketball will be debuting two Nike LeBron Soldier 9 FlyEase colorway beginning this Spring 2016. Check out both upcoming releases below and stay tuned to Sneaker Bar for further updates as they develop.